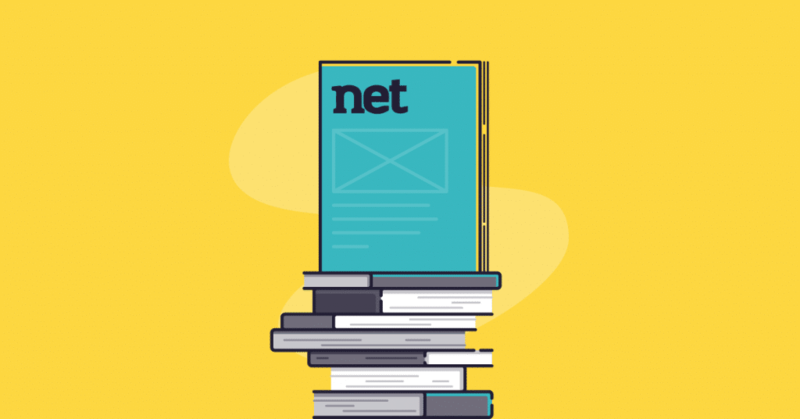 It’s Net magazine: a large print, glossy magazine that’s just as beautiful as it is informative. We’ve read them all, and it’s the best of its kind we’ve seen. 1. The quality of the printing is amazing. It’s a little bit bigger than a regular magazine, which makes it easier to retain the information you need quickly. 2. From 3D web design and audiovisuals to branding and app design, Net magazine provides updates on everything new on the internet. 3. There are tons of valuable marketing tips for SEO, social media and other internet marketing avenues. 4. With lots of articles on what industry leaders are designing, creating and implementing, there are plenty of ways to get inspired. 5. There are many articles on up-and-coming programming and web design tools and applications that allow you to stay ahead of the game. 6. There’s a good balance between creative inspiration and practical, marketing knowledge. Most web design magazines either provide one or the other. Have you found any other good magazines that focus on web design or internet marketing we should know about? Do share by commenting below. Now, every second web designer wants to make the blog type website in a magazine form because it is more attractive to the visitors.